Texas business moves at a fast pace and you need to stay organized at all times. 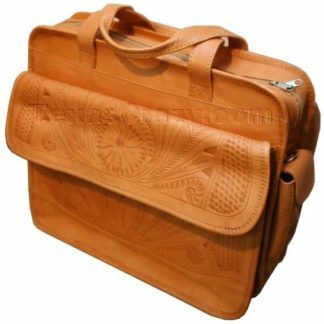 Our special selection of leather organizers and planners for your Texas lifestyle help you handle business more effectively. Browse our leather briefcases, agendas, planners, portfolios, handbags, zip binders, computer totes, and luggage from Piel Leather. Proud of Texas? At no extra charge you can die stamp one of our Texas symbols on our smooth leather cases. Choose from these recognizable emblems of Texas: a longhorn, a lone star, a State Seal of Texas, and a map outline shape of Texas. They all come with built-in organizers and can be embossed with Texas symbols to help you celebrate Texas as you do business! 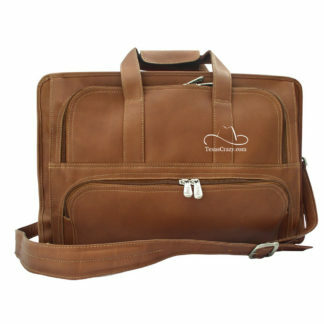 For more details on these Texas themed leather organizers for your Texas business, click on any image below.